We have remade the thread and are adding the issues that have not been fixed as of 14.0.8 to this list as we scrub through the old list for lingering problems. Please populate this list with any issues that are still present as of Update 14. Please use as much detail as possible in method to reproduce the issue, and if you could not reproduce the issue, let us know. To see past fixes, please view the Update and Build Notes subforum. 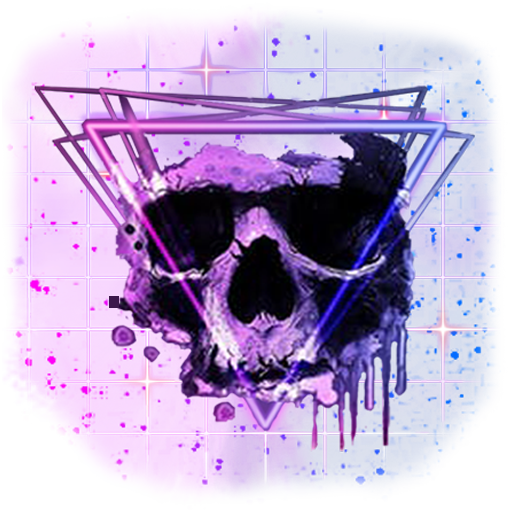 -Movement: Wall run slingshot: No intentional nerf has taken place, it was not intended to drastically remove this, but it is a side effect that we're looking into. 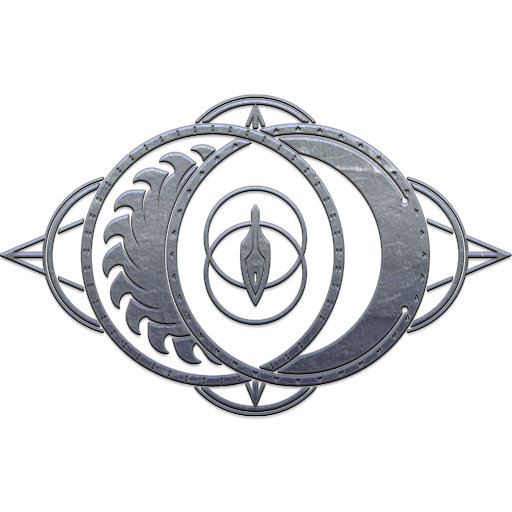 - Cryopod Glitch: Running the Jupiter- Io mission will result in the level spawning the objective artifact and a cryopod that does nothing. These 2 items not only clip into each other, but the platform which these items are on rises with the cryopod and leaves the objective artifact chilling in mid air at the bottom. - Mission XP: Players are seeing decreased mission XP post U14. 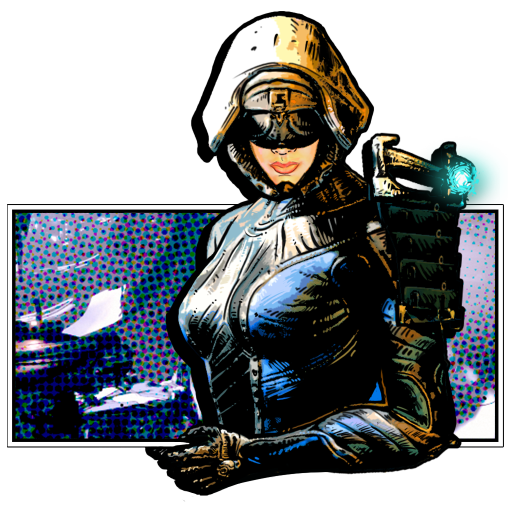 - Valkyr: Equipping a Scanner while in Hysteria breaks melee for the remaining duration of Hysteria. - Weapon magazines are visible at all times on Mirage’s Hall of Mirrors clones. 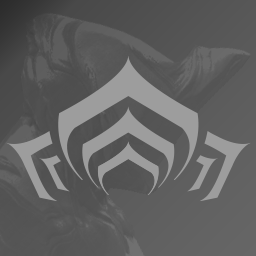 - Dojo: When entering the Dojo with a Kubrow you switch rank levels. ex, if your Kubrow is unranked, your Warframe then becomes unranked. ​-Scanning: Scanning Kubrow Dens does not update in the Codex to the true # of times you've scanned them. 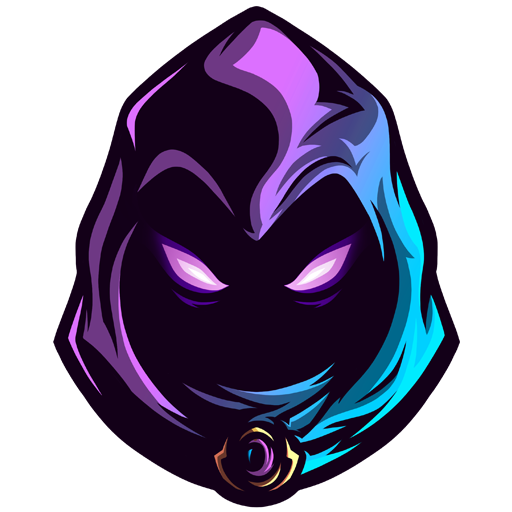 -Swirling Tiger: The last hit of the Swirling Tiger Mod with an elemental weapon results in a crazy proc and flings enemies across the map like a ping pong ball. - Arc Traps: Cannot be destroyed by melee and damages pets. - End of Mission: Last EOM screen is displayed every time you leave the Dojo. - Ship EOM: When completing a Nightmare Alert, the rewarded Mod will show in the in-game EOM screen but NOT the EOM screen when you get back to the ship. This causes players to think they didn't receive the mod. 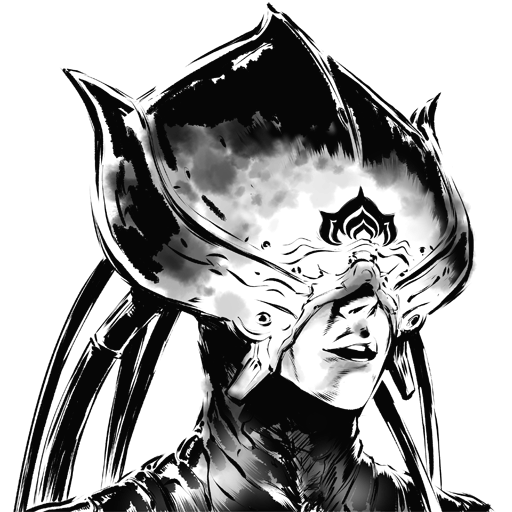 - Status Chance: When status chance on a weapon is above 100% the UI will show 0.0%. - Bleedout: There is no bleedout notification when your Kubrow goes down. 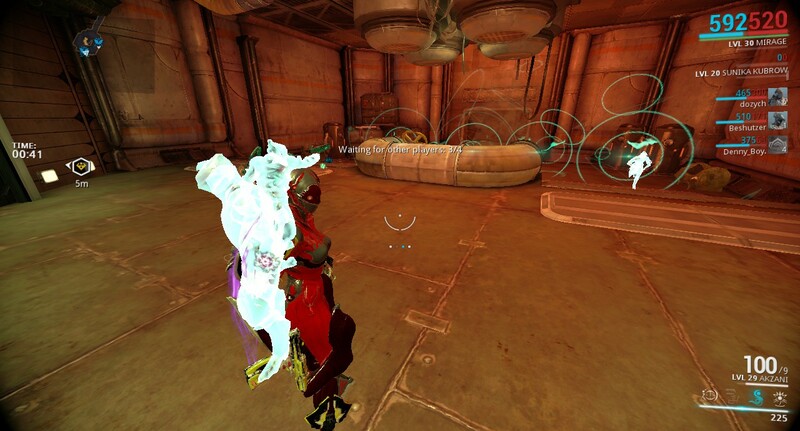 - Kubrow Waypoint- When you waypoint a Kubrow it shows up as an enemy. 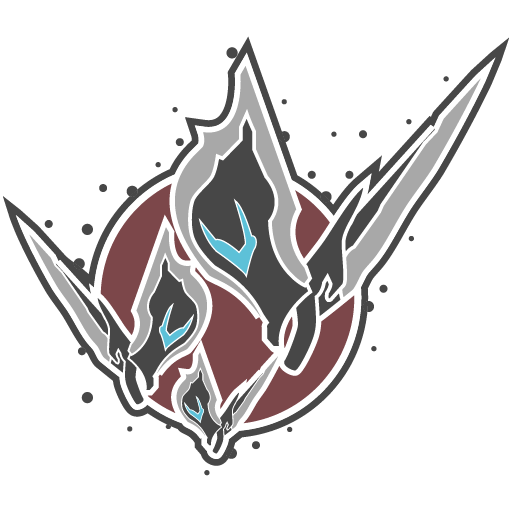 -Mods: Ferocity and Savagery are the exact same mod, but for 2 different Kubrow, Sahasa and Sunika. - Kubrows can be desecrated while they’re in the bleed out state which makes them die instantly. 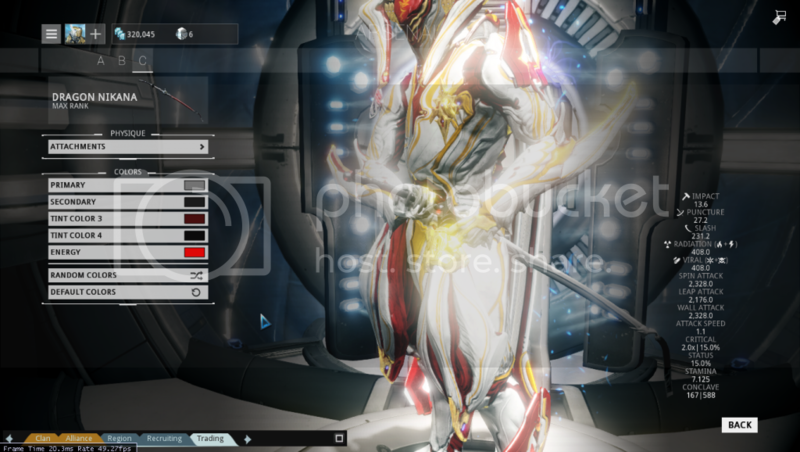 - If you initiate the Mirage quest while your Kubrow is maturing, Ordis doesn't prompt you to play the Collar quest. 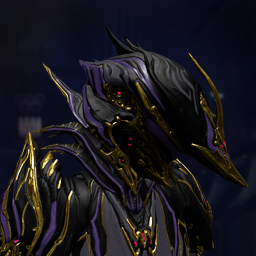 - Mirage Quest Prompt: Upon completing the Mirage quest and crafting the Warframe, Lotus prompts the ‘You have the final BP’ line every time to get back to the Liset. -Disrupter ancients magnetic proc away all shields and energy. -Host causes other players to crash when contributing/placing decorations. 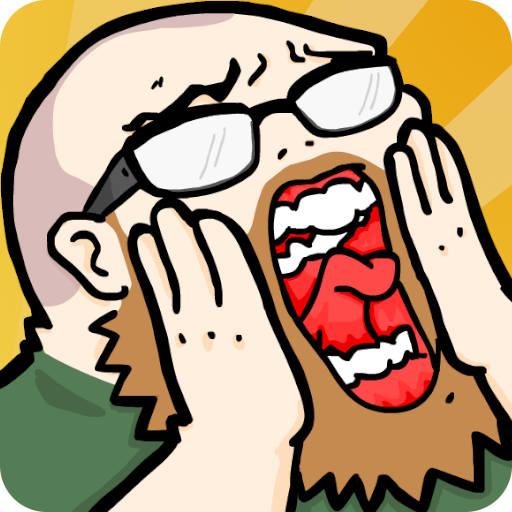 - Host Migration: When a Host Migration occurs you won’t receive Mods that you’ve picked up in-game. You’ll see them displayed in the EOM screen but not in your inventory. - Host Migration: When a Host Migration occurs the other team becomes invincible and you’re unable to damage them. It also reverts the Cor’s integrity to 100%. -"Unlocked" mods don't always show up. Anyone else not receiving the kubrow mods after they hatch? I've had a sunika and a huras hatch, but never received their skill mods. Are we only getting them now when they turn adult or do we have to farm for them? You only get the breed's 2 rare mods, the rest you farm. Was just in a mission with [DE]Glen and some others and had some interesting issues happen. 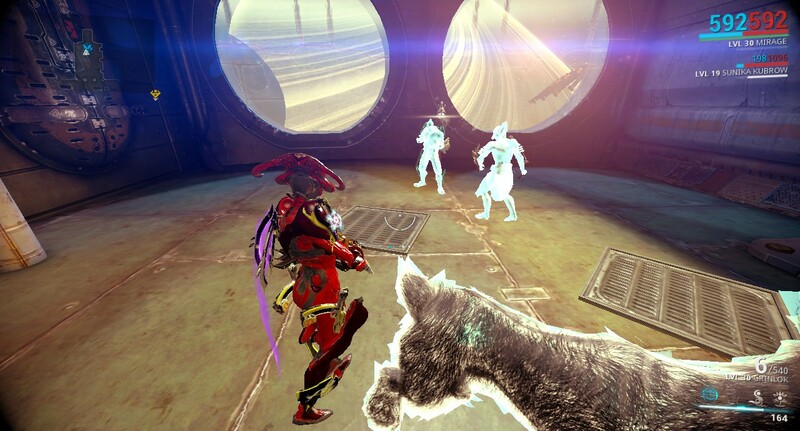 Someone else in that mission was a Mirage and when they casted "Sleight of Hand", if a crate was broken and my Kubrow was near, he would become blinded by the light. 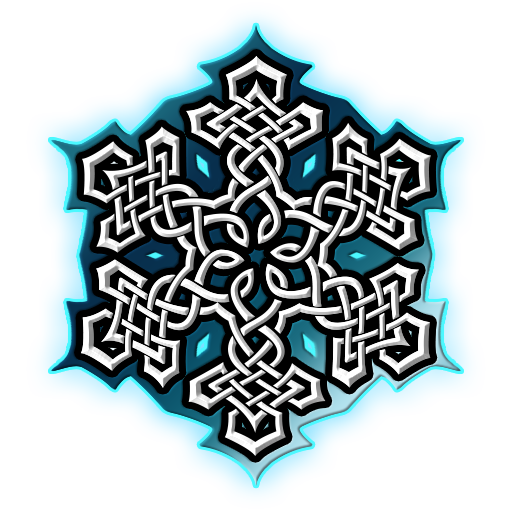 Another is, after a while when I casted "Hall of Mirrors", my clones were no longer wavey with magic and they would no longer disappear with my viewing area. My clones would also wear the default Mirage helmet instead of the Harlequin. Modding Station UI wonkiness. I posted in the wrong spot. Sorry for double post. 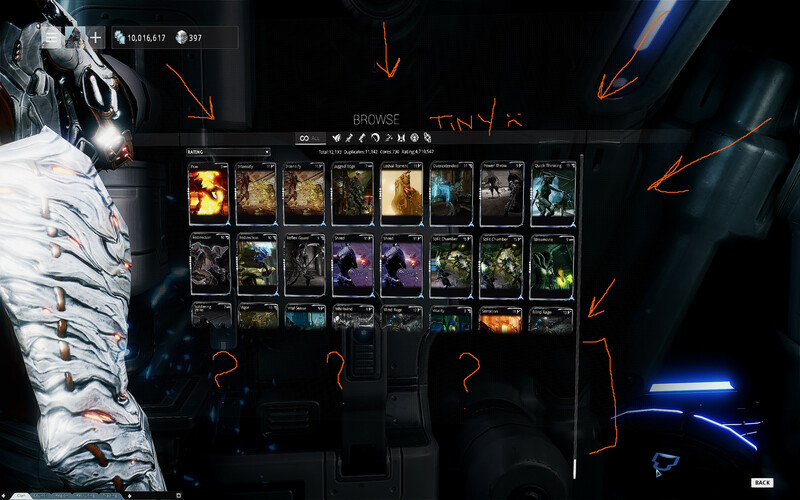 UI is still tiny on Mod Station UI and I can only see 2 rows of mods at a time. So when I scroll to the bottom the last row is cut off toward the top. Yet the scroll bar on the right seems to suggest a much larger view-able selection. (pre-U14.0.8) 2) New challenge, "Dark Sectors", doesn't seem to work. I have completed more than 5 missions for a Clan in dark sector conflict, and the challenge has not updated. (NEW!) 3) Not sure if intentional, but when at any console in ship, the matchmaking elements in the top left corner are now bigger. After completing "Howl of the Kubrow" quest, the dialogue keeps showing up for Lotus and Ordis talking about the kubrows. If two players fully loaded while others are still waiting for the loading, the game starts without them. Mirage's left wrist/hand is all disform while idling too long with a rifle weapon equip. Glaive can be thrown after spin attack if you are holding the melee key. "Exit/"Back" button sometimes doesn't show up in the Market. I do not see the sentinel (Carrier) hitbox bug : When a volatile infested is killed it damages the sentinel's shield while it does not hurt the player (and it takes massive damage, 3 explosions that do 10 dmg on my shield just kills my Carrier with 300 shield and 380 health). If you could please investigate and help me understand what is going on. That is exactly the mods I'm not getting. Like I said, their skill mods. These are the first two pups that have not given them to me since the first time this was an issue. I happen to have Huras's Hunt mod from a drop on the very first day they came out, but i don't have Stalk which I would very much like to have. The sunika mods I'm not overly worried about since I had 2 others that did give them when hatched. I hatched them both early yesterday morning. Yesterday I was doing a Sargas Ruk run and it was like impossible to do, I had my Penta. Penta isn't dealing any damage to Ruk, I know you must hit him when the blue glowing comes out and that is what I do with penta, I throw the explosive and I detonate it right next to him, It's an explosive weapon, so it must deal damage to him. I don't know why it's not dealing any damage. If its some kind of bug, then please fix it soon cause I like soloing that dude. 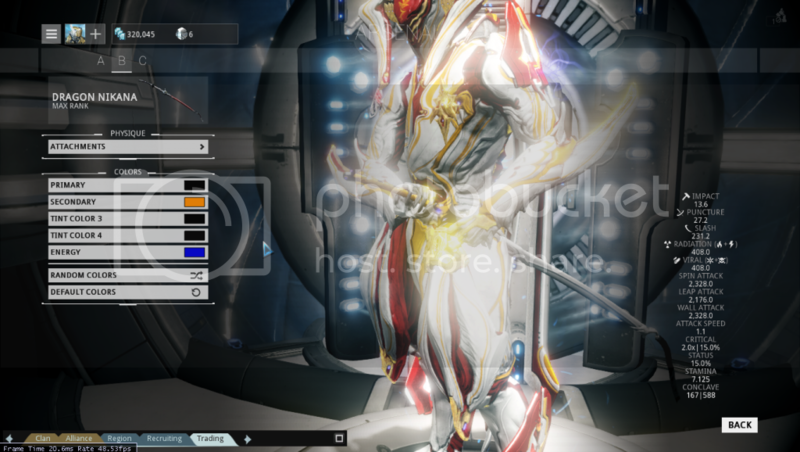 EDIT: Also, if you guys can just Zoom in on the Warframe in the Arsenal so as to make it better to see the colours. I'm finding trouble in it. Two semi-related bugs to report. 1. the "Shield Saver" challenge doesn't unlock. I spent several missions of varying time lenghts blocking bullets, with no success. My last attempt was with a 375 stamina Hydroid, blocking bullets for ~20 minutes and still no unlock. The number of bullets blocked changes every time, and I think the counter keeps looping instead of granting the challenge. 2. Related to my aforementioned issue, staying in one place blocking with Hydroid with maxed Marathon and Quick Rest, I can only block for a certain amount of time before my character stops blocking altogether (about halfway on the stamina bar, while under fire from 3-4 Grakata Grineer on Earth) until I move a few meters away. I'm assuming this is somehow related to the idle timer, as Hydroid with maxed stamina+stamina regen takes quite a while before stamina is depleted by blocking. Host migration in Dark Sector Conflict during bleedout causes game to Crash to Desktop. Extremely annoying. Host player is the only one making solar progression after missions complete. This is my only concern/glitch/bug to report. Game keeps "hanging" or "freezing" whenever we change ANYthing from our loaouts even changing one single color causes the game to hang/freeze for several seconds, if we move the mouse or input anything the game crashes and in my case recovers itself after a couple of seconds, but it is indeed annoying, it seems that it freezes/hangs whenever contacting server, i don't think it is a security problem because warframe in my computer has all the greenlights to play the best possible way, this started happening before U14, around 13.9 it also happens when claiming items from the foundry. HI megan, please help me with this..
Just did a interception on Mars -> Augustus, got a T4 Exterminate key in round 3, got happy, prepared for that aaaaand no key in inventory. Attacking the final core gives no xp. This is a HUGE problem, as it allows the defenders to power up while you're busy chipping away at the core's massive health. I joined the Phobos Invasion with another person in public matchmaking but I ended up on a Dark Sector Map with no way to leave and no enemies. The Clones from Hall of Mirrors won't always Vanish when the timer hits zero. It could be a lag issue or something. I reported it before but Now I have a picture for all to see! Regarding the "Frequent crashes" during ODD. Kubrow sizing bug on host/client still present.